Give you TechShots at every Cost || Its a blog unit ventured with bigdream info services pvt.ltd. 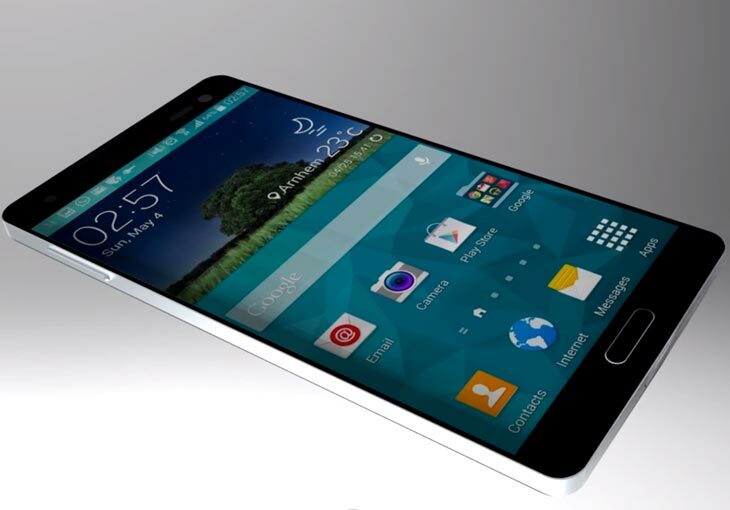 After the release of Samsung Galaxy S5 the excitement towards the future generation Galaxy S smartphone is spreading like fire because Samsung itself rumored that they may use the flexible display for the first time in the smartphone. But since the past couple of months lots of things has been revealed for next generation Galaxy smartphone and on other handGalaxy S5 is criticised by the people because of its design but let us tell you that it is one of the best optimized phone ever made by samsung after the successor of Galaxy S3. Also, it’s (S5) display has win the tag of “best display smartphone” as it is really efficient and better in rendering. And the good news for Galaxy S6 followers is that, Samsung might bring it in the month of March 2015 (It is expected date only for reference purpose only). 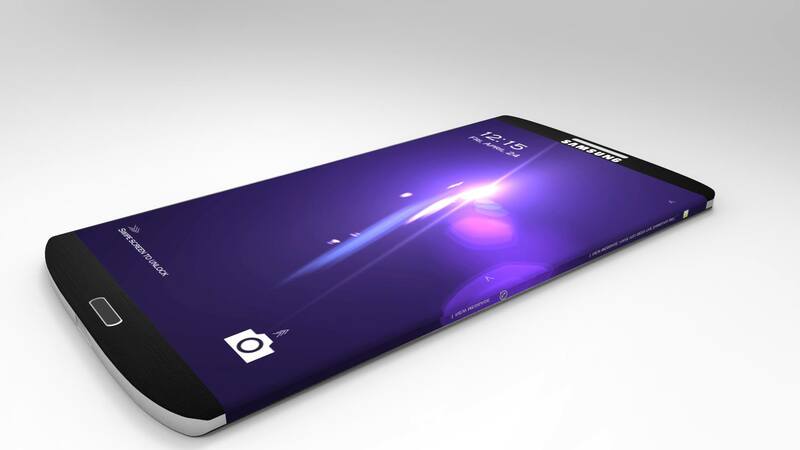 Leaked Images of Samsung Galaxy S6 have a look at it. So stay tuned with HB’Techo for more technology updates. As the internet continues to grow with every passing second, the amount of content available online — such as text, pictures and even high-definition multimedia — keeps on increasing. The biggest problem we face, however, is accessing all this information when we need it. For better results, Use of meta search engines, || which pull data from multiple services, eliminate duplicates, and use their own algorithms to reorder the results. Here you could look at: Dogpile.com (queries Google and Yahoo)Zapmeta.com (Altavista, Entireweb, Gigablast and Yahoo, among other services) Search.com (Bing, Blekko, DMOZ aka Open Directory and Google). If you’re looking for multimedia, you could use search.creativecommons.org. This site is not a meta search engine in itself, but lets you query services such as Flickr, Fotopedia, Google Images, Open Clip Art Gallery and Pixabay for images; Jamendo, ccMixter and SoundCloud for music; and YouTube for videos. Here you can ask questions in spoken English, try Ask.com. This engine understands queries in natural language to give you exactly the kind of result you were looking for. Searching websites is one thing, but trawling blogs, social networks and tweets for content is quite something else. Icerocket.com. Simply type your keyword or phrase, and you can then select from any one of its tabs: Blogs, Twitter etc. It’s a great way to keep an eye on what’s trending on the interweb. Edit by- Himanshu (Founder at !regal TECh). ANDROID | CYANOGENMOD MIGHT BE CONFUSING FOR YOU..? ANDROID CyanogenMod MIGHT CONFUSE YOU..? Don’t worry we are here for describing you about it with quick guide. is an enhanced open source firmware distribution for smartphones and tablet computers based on the Android mobile operating system. It offers features and options not found in the official firmware distributed by vendors of these devices. In easy language for those who don’t understand the technical term Cyanogen is based on the Android and designed with new features by third party player. Cyanogen have more features then stock Android firmware. If so, CM might be for you. We’ve set up a page for users to talk generally about why they use CM and why you might too. Go on, read the Testimonials and add your own! Nowadays, WhatsApp messaging become so popular in every country. But sometimes people have fear or hesitated to pay monthly rentals of Whatsapp services. 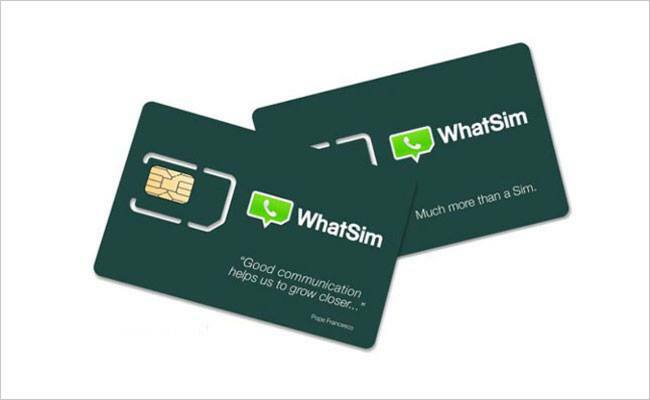 But don’t you worry whatsapp still cares for their customers, they will going to launch WhatSim which you can bought through their website. This sim will help you to reduce the data cost charges which incurred by your operator. StayTunedWithUs for more on this. 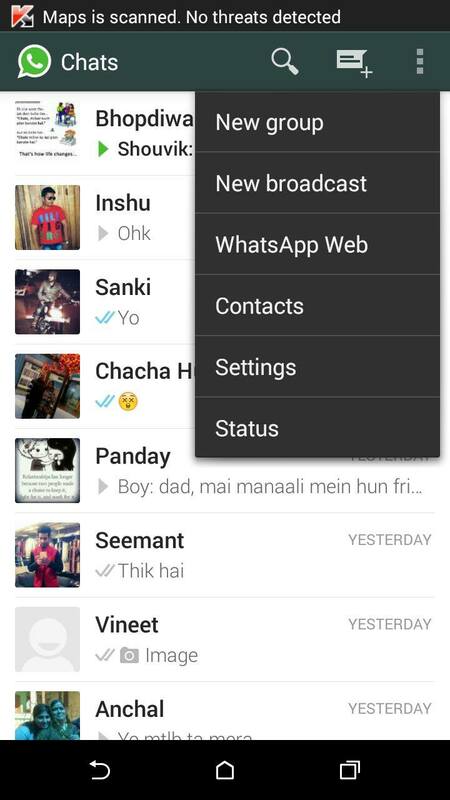 Today WhatsApp introduces it’s Web login option for receiving texts on web. 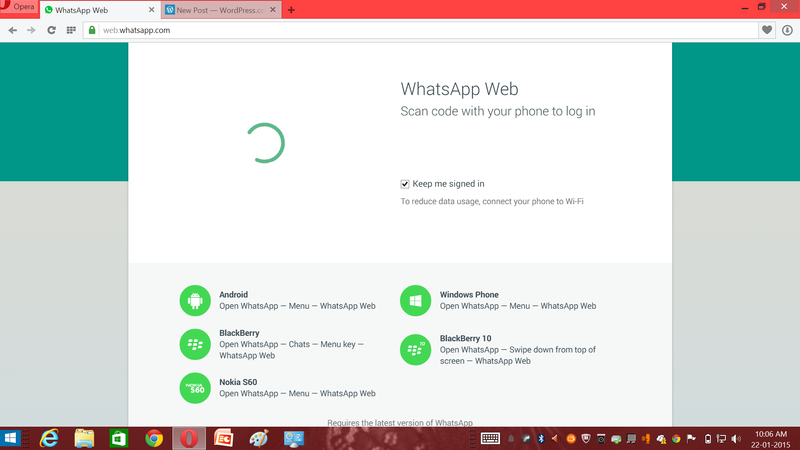 by visiting web.whatsapp.com in your web browser of computer YOU will get a barcode on your computer screen then you have to open your whatsapp app in your mobile phone where you find the barcode scanner in settings of Whatsapp mobileapp. More you can understand by viewing images. look forward to our images for more info. 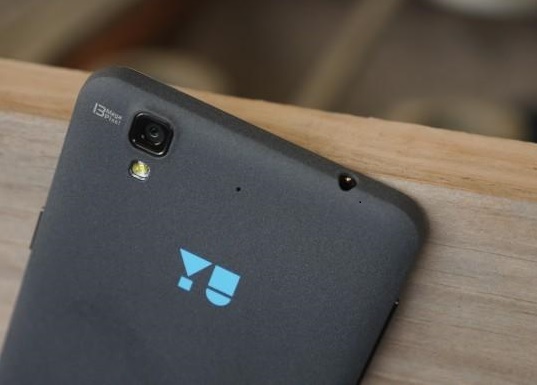 Yu by definition is supposed to mean “you”, which when Micromax decided to launch a new company was intended to make devices more personal for the users. Hence the company chose to go with Cyanogen, even though they decided to procure and rebrand devices like they used to in the past. But what is Yu intended for? Is it really a way for Micromax to change their company’s brand value and appeal to a younger and much more aware online generation, or is it just a way of seeking vendetta against Micromax’s newest enemies: New Chinese entrants like Xiaomi, OnePlus and even Gionee.